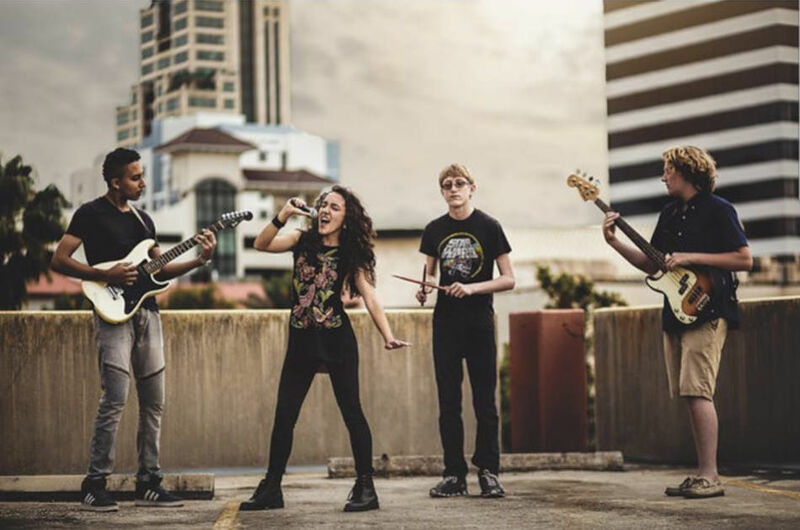 NoiseMakers is Southern Pinellas County's School of Rock for kids and the young at heart. Experience the thrill of being a rock star. 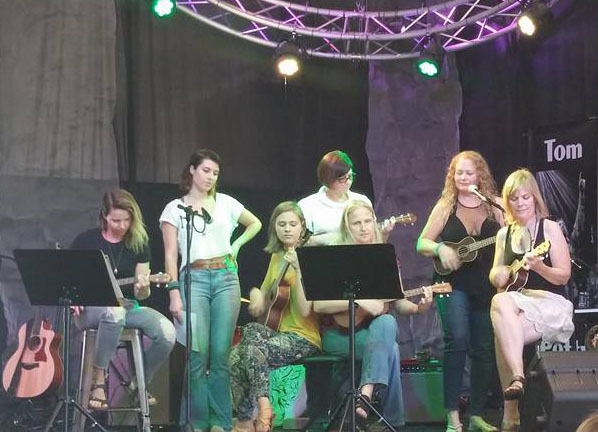 Our unique and entertaining classes teach the basics to guitar, bass, ukulele, piano, percussion, violin, songwriting, voice, and more in a fun, rock 'n' roll atmosphere. NoiseMakers' classes are open to everyone, even if you didn't start at the same time. You will enjoy our laid back, rock 'n' roll atmosphere, where you can focus on one instrument or try to learn them all. Private lessons are also available. Join us Friday, May 3rd, for an exciting concert at NoiseMakers! Our concerts are a great time and great events for our NoiseMakers family to hang out together. If you've never been to one of our concerts, this is an excellent time to come by and experience the incredible talent, from beginner to advanced level musicians, and incredible and unique atmosphere of NoiseMakers. Looking forward to another awesome event - See you soon! 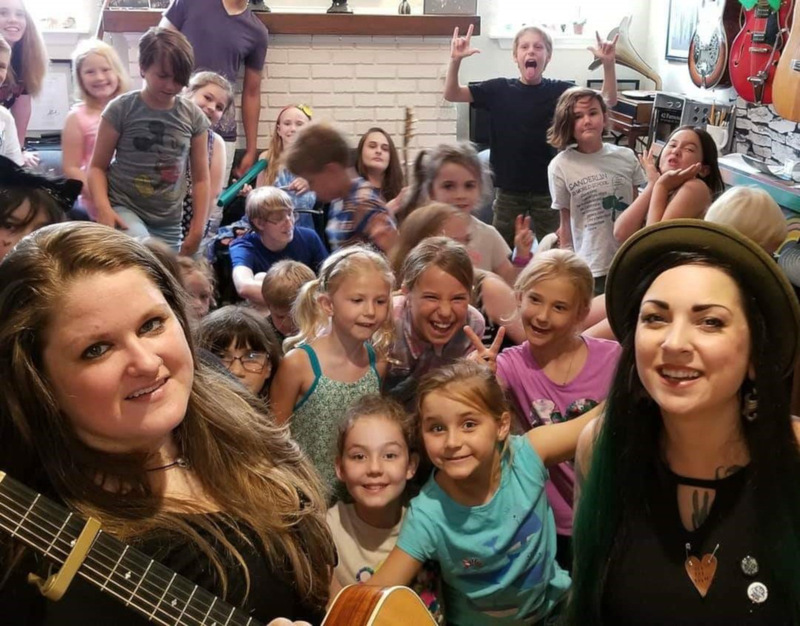 Rock Camp 2019 registration is officially open! Camp runs from 9am-2pm. Camp for kids 5-10 runs weekly in June, starting June 3rd. Sign up early - Only 12 kids per week. Call (727) 345-7472, email us contact@noise-makers.org, or stop in to sign up. Check out our Rock Camp page for more info and to pay for camp online. 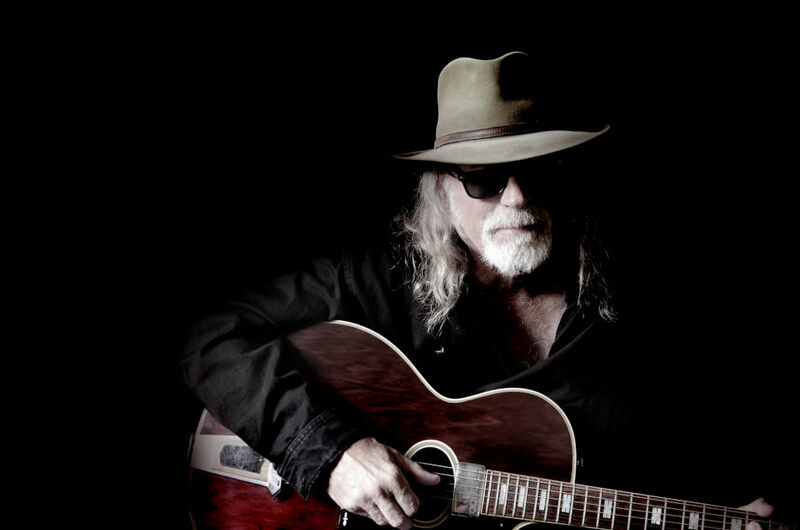 The NoiseMakers's Songwriters meet every Tuesday at 7pm. 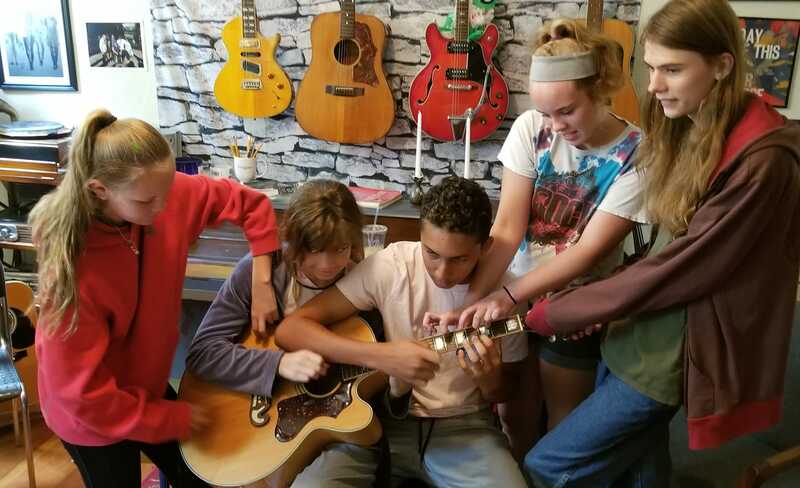 The class combines creative warm-ups, friendly conversation, story telling, and different approaches to writing to help the students get inspired and write songs. 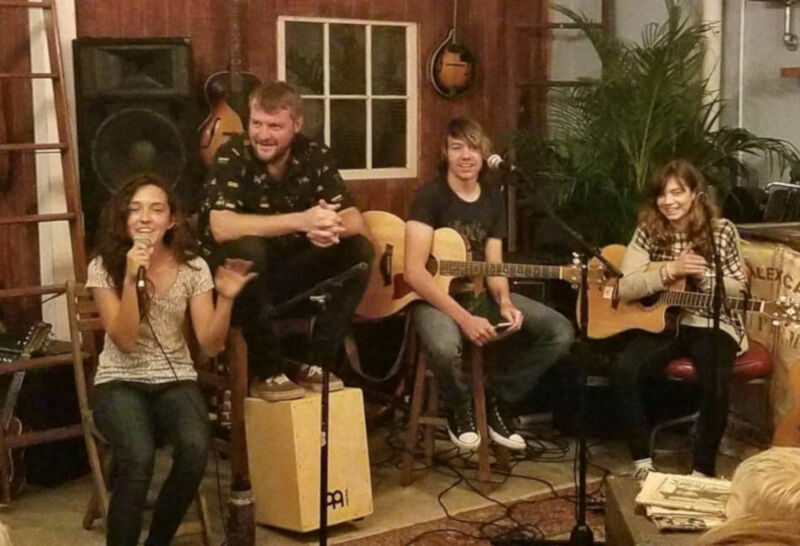 Talented local and national musicians stop by frequently to talk to the kids about their techniques for songwriting. This allows the students to share their songs and get professional advice and encouragement. The class is designed to help the students write more songs and perform them for a wide array of audiences. Punkertown is a class for kids 4 and under. 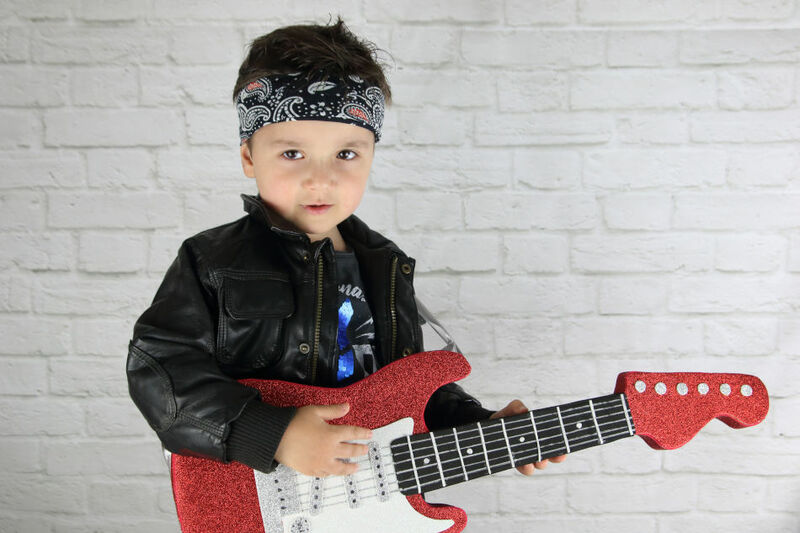 Our Punkertown rockstars try all kinds of different instruments, sing, dance, and have a blast! 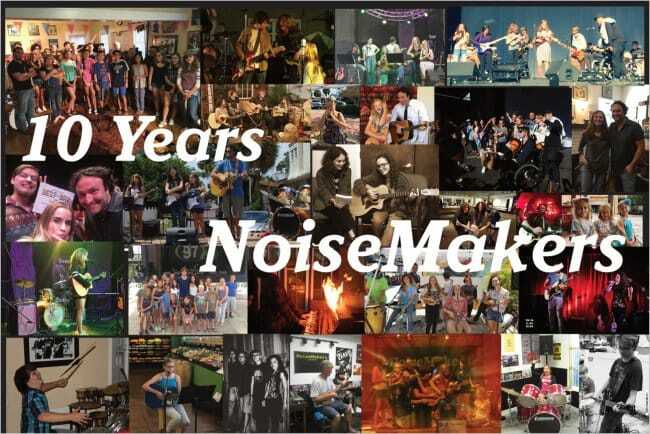 November 2018 marked 10 awesome years for NoiseMakers! 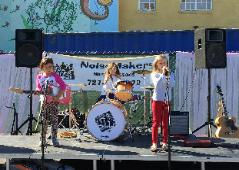 Over the past 10 years, NoiseMakers has played music with thousands of people in St. Petersburg and has met and played with terrific national bands and local artists. NoiseMakers has been rated one of the best summer camps in the state and has won the Best of the Bay in Creative Loafing. We have had some of the greatest teachers, students, and parents anyone could ask for. Most importantly, we have created an artistic family where kids and adults can learn to play music, have fun in a laid back environment, and pass on their love of music to the next generations. Noisemakers is the future of the St. Pete music scene, and we are very excited for everything ahead of us. Jamming with Portugal the Man! © 2018 by NoiseMakers, Inc.